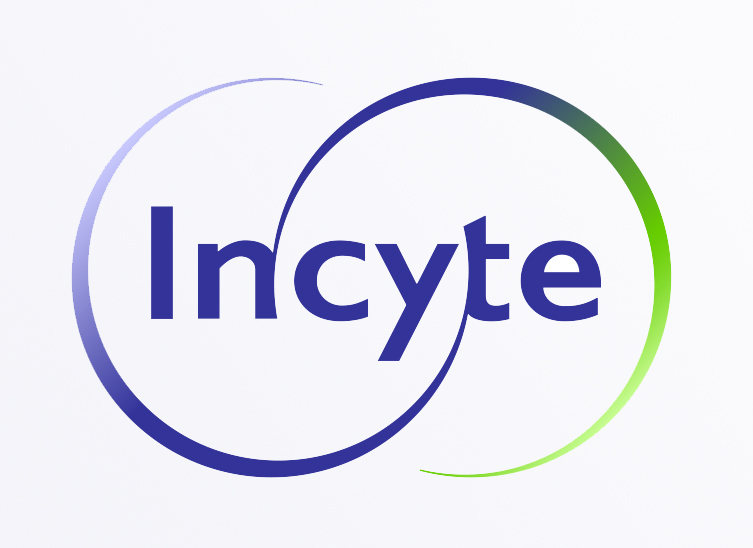 Incyte Corp (INCY) Gets a Buy Rating from Cowen & Co. In a report released yesterday, Marc Frahm from Cowen & Co. maintained a Buy rating on Incyte Corp (INCY). The company’s shares closed yesterday at $68.32. According to TipRanks.com, Frahm is a 1-star analyst with an average return of -3.7% and a 33.3% success rate. Frahm covers the Healthcare sector, focusing on stocks such as Merrimack Pharmaceuticals, Adaptimmune Therapeutics, and Gritstone Oncology Inc. The word on The Street in general, suggests a Moderate Buy analyst consensus rating for Incyte Corp with a $78.83 average price target. Based on Incyte Corp’s latest earnings release for the quarter ending September 30, the company reported a quarterly net profit of $29.18 million. In comparison, last year the company had a net profit of $36.05 million. Based on the recent corporate insider activity of 68 insiders, corporate insider sentiment is positive on the stock. This means that over the past quarter there has been an increase of insiders buying their shares of INCY in relation to earlier this year.